Posted on Friday, October 27th, 2017 at 3:48 pm. What’s better than Sour Patch Kids? Sour Patch Zombies! 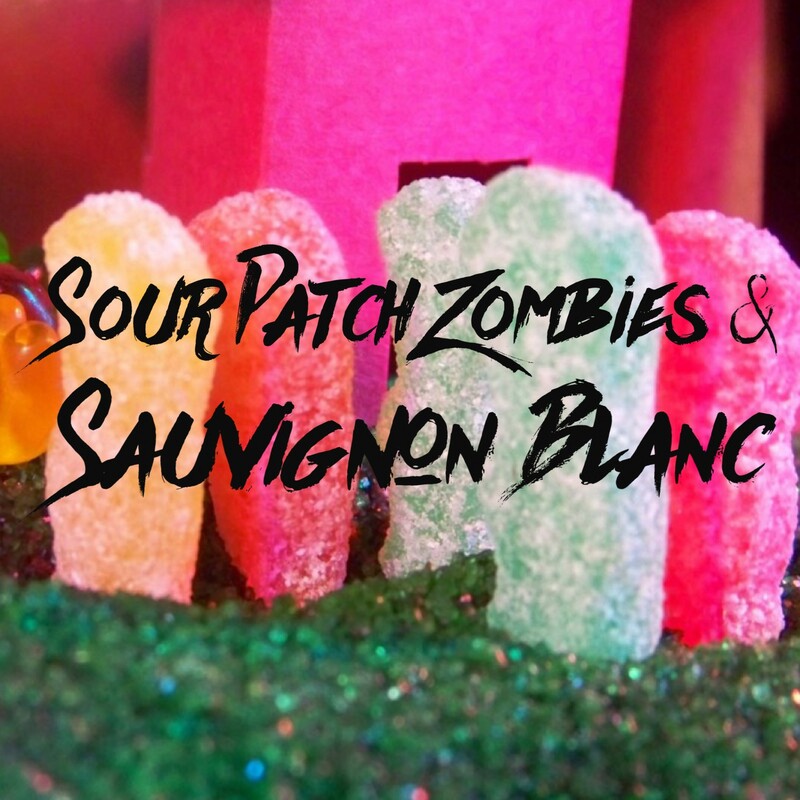 Cedar Mountain Winery is pairing the Sour Patch Zombies with their 2015 Sauvignon Blanc. This fruity medium body wine with flavors of pineapple, papaya, and coconut pairs perfectly with the fruity sour flavors of the zombies. It’s a POP of flavor and tartness perfect for these fall days. 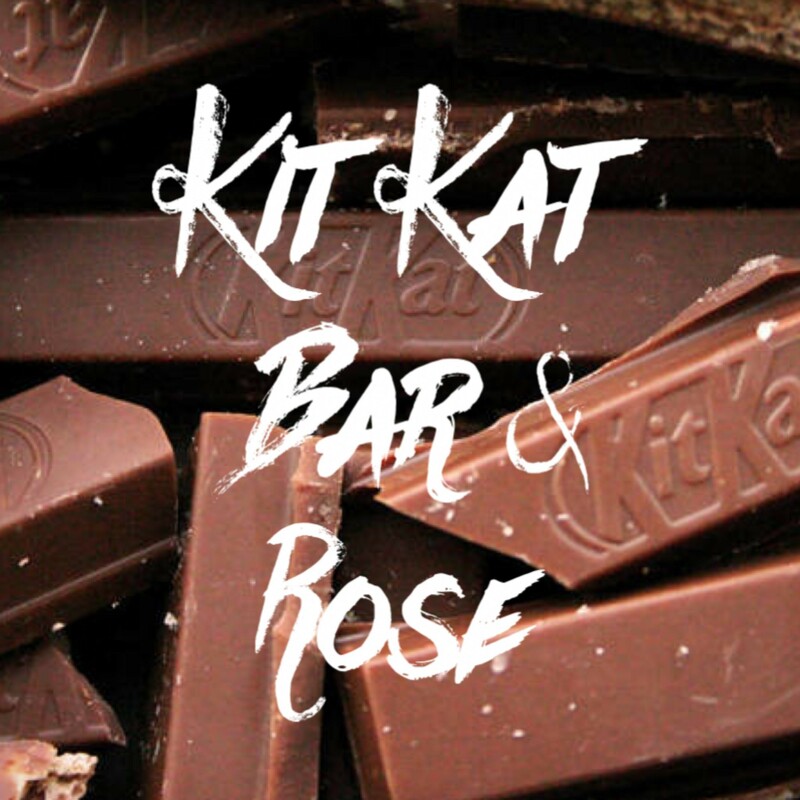 You may not consider pairing chocolate with something lighter than a cabernet or merlot, but Ehrenberg Cellars is pairing a Kit Kat Bar with a bit of their Rose’ for an enlightening surprise. The milk chocolate paired with the wafer is delicate enough to pair perfectly with the crisp rose. Perhaps try this one as an afternoon treat? New world Tempranillo usually has more fruit forward qualities, although you will find chunky tannins and occasional earthy notes as well. Pairing one like the 2011 from Fenestra with a snickers bar is bound to be a winner. 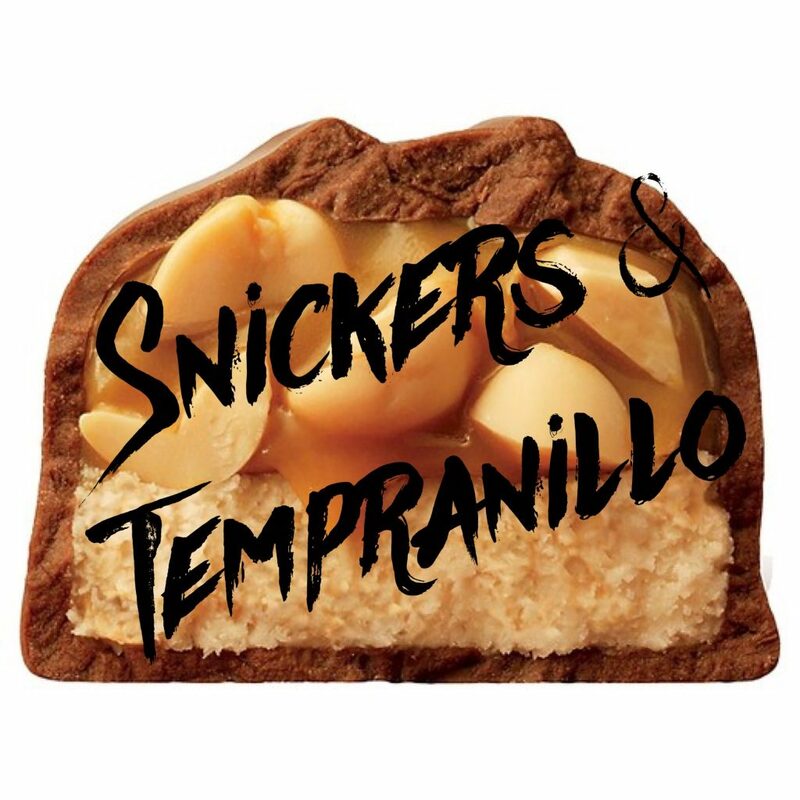 With the nuts adding a salty and savory element to the chocolate and caramel, the Tempranillo will bring it all together into perfect harmony. Now… not all red blends are created equally, but that is the beauty of them. 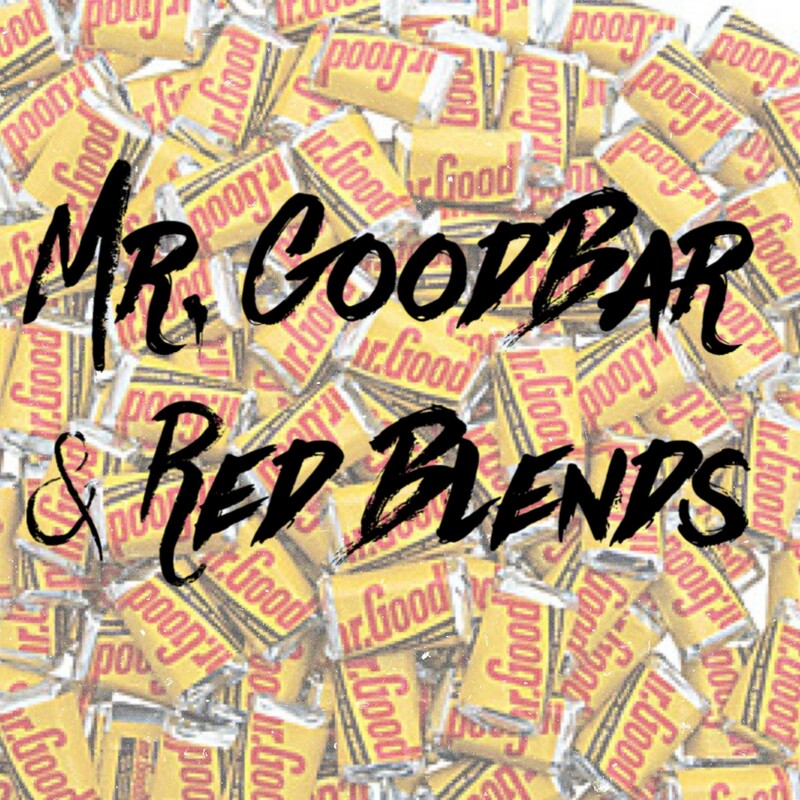 Fenestra’s True Red Lot 30 pairs perfectly with a good ol’ fashion Mr. GoodBar. 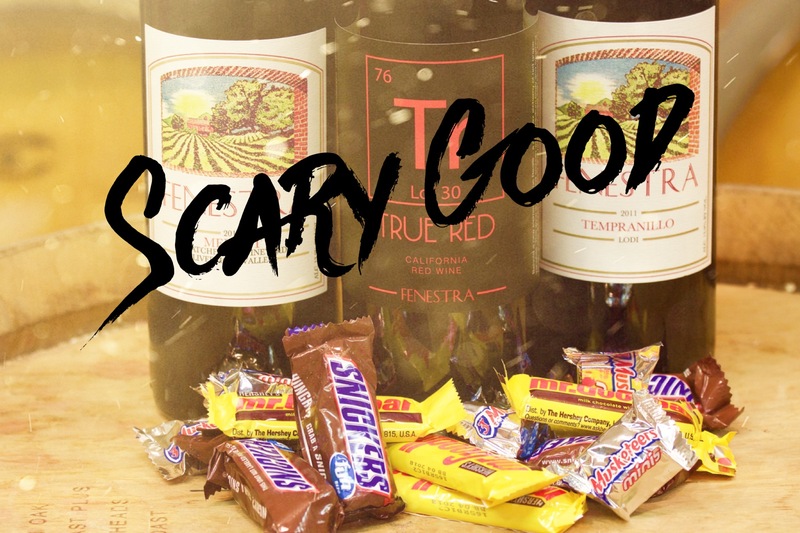 The plum and blackberry flavors in this wine, paired with the straightforward chocolate and nuts in the Mr. GoodBar are a match made in heaven. MmmMm… Twix! The chocolate, graham cracker, and caramel compliment the dark cherry, cassis and toasted marshmallow notes in a McGrail 2013 Cabernet Sauvignon Reserve. 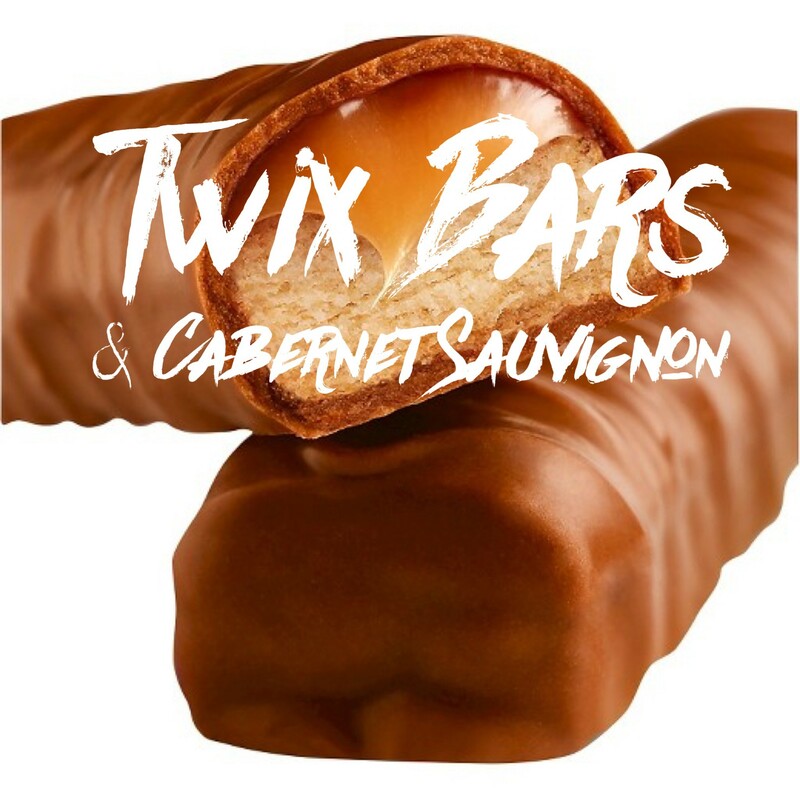 And the best part, you can break the twix in two and share the chocolate over a bottle of wine. Malt Chocolate and wine? Yes! We have two ways you can go with this. Cedar Mountain suggests pairing it with the 2012 Chardonnay del Sol Port. 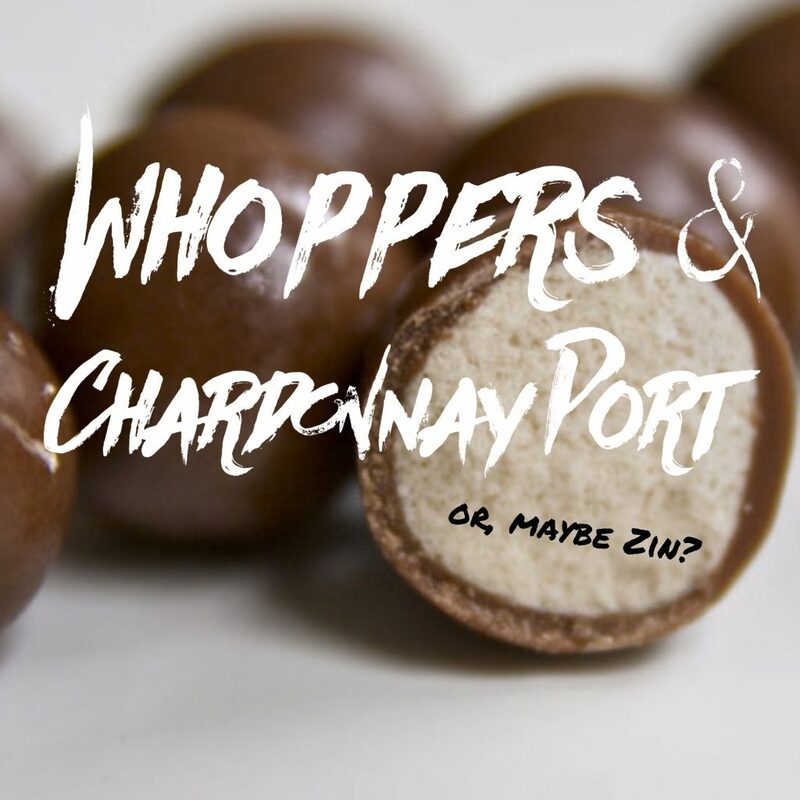 While the whopper coats your mouth with that malty creaminess, the sweet port will cut through and give you a dessert delight. Ehrenberg cellars on the other hand suggests a Zinfandel to pair with it. The Zin will meet the chocolate malty goodness and elevate the flavors to a new level. Which are you going to try first? The following wineries have their own Halloween Candy Tasting flights and other spooky events being offered this weekend, don’t miss out. See details here!